The leaders of the so called Normandy Format do not plan on sending UN peacekeepers to Donbass after Russia's draft resolution. 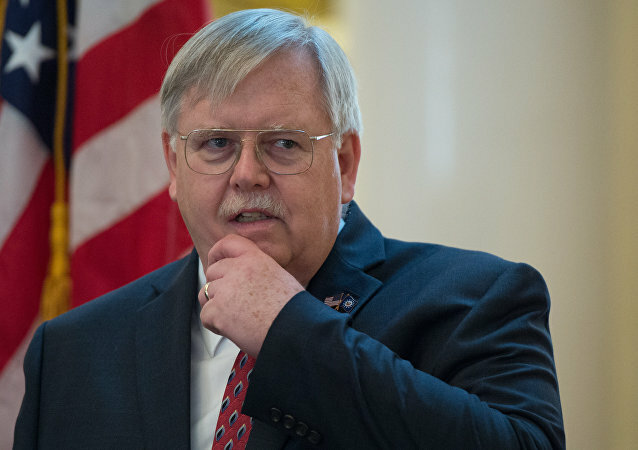 The United States supports the Normandy process on the Ukrainian reconciliation and expects that Russia will make an effort to implement the Minsk agreements, US Ambassador to Russia John Tefft said Tuesday. 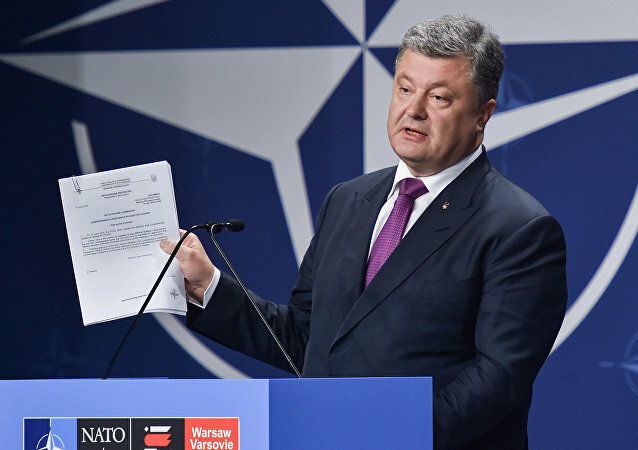 Ukrainian President Petro Poroshenko said that Washington is engaged in the work of the Normandy format on settling the conflict in Donbass. Russian Deputy Foreign Minister Grigoriy Karasin said that there are no plans on foreign ministerial-level talks between Russia, France, Germany and Ukraine on the conflict in southeastern Ukraine planned for early 2017. 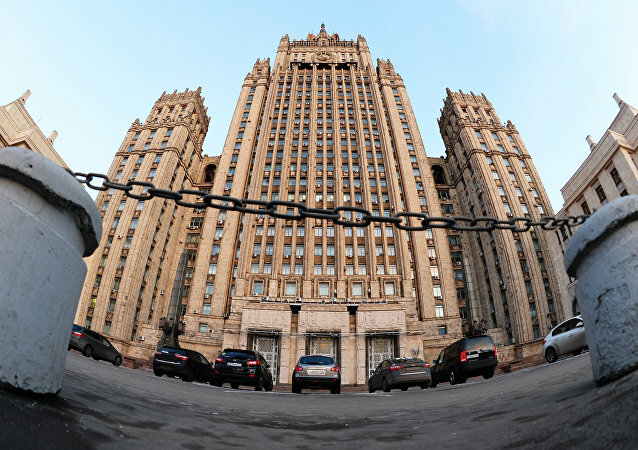 The US claims that Russia is preventing the peace settlement in Donbass from taking place are baseless, the Russian Foreign Ministry said Saturday. 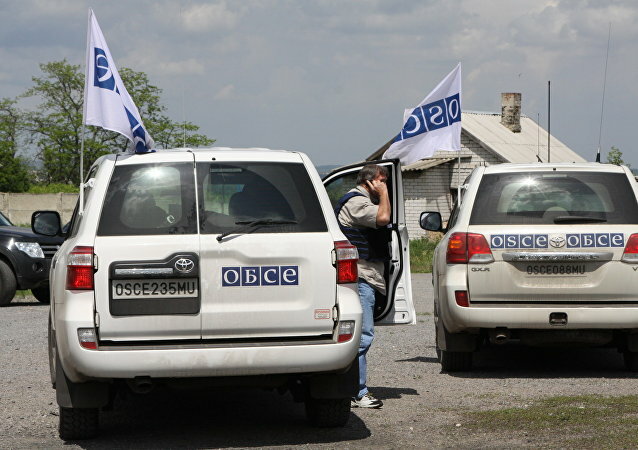 The Organization for Security and Cooperation in Europe’s (OSCE) three-nation contact group on the eastern Ukraine conflict is pushing all Minsk agreement parties to proceed with a final peace deal by year’s end, group envoy Martin Sajdik told reporters Wednesday. The issue of including the United Kingdom or the United States in the Normandy format on the Ukrainian reconciliation is not being considered, Kremlin aide Yury Ushakov said Thursday. US Ambassador to Ukraine, Marie Yovanovitch, said that , despite being involved in neither the Normandy Format nor the Minsk Format negotiations on Donbass, the Unites States are "in constant contact with the Ukrainian authorities." 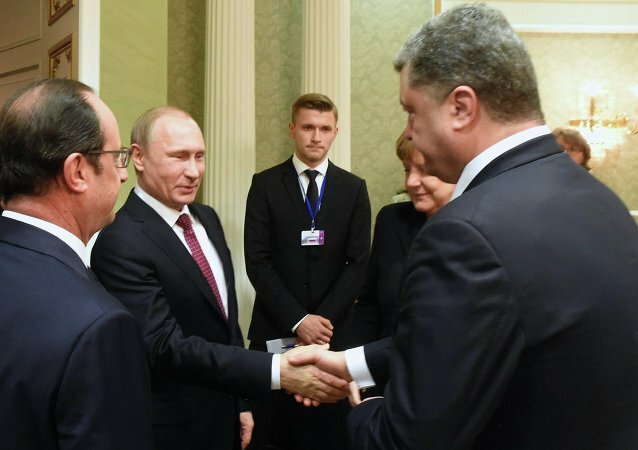 Poroshenko said that the leaders of the Normandy Four agreed during the Berlin summit on Wednesday on the necessity to deploy an armed mission of OSCE to ensure security in Donbass. 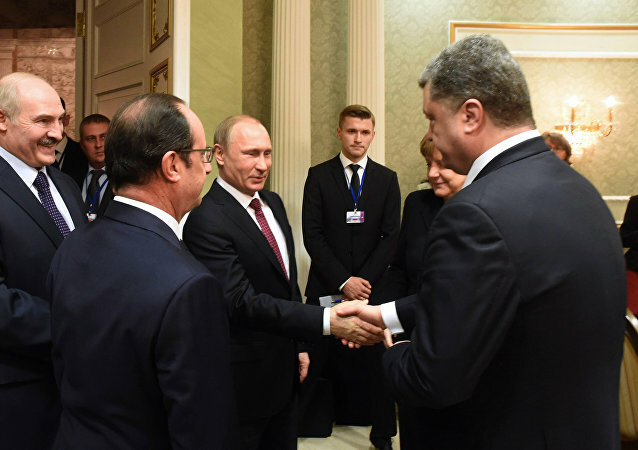 The Normandy Four format meeting on the Ukrainian crisis concluded on Thursday in Berlin. The trilateral meeting of the German, French and Ukrainian leaders has started in Berlin ahead of the Normandy Four meeting on the Ukrainian reconciliation scheduled for Wednesday evening. 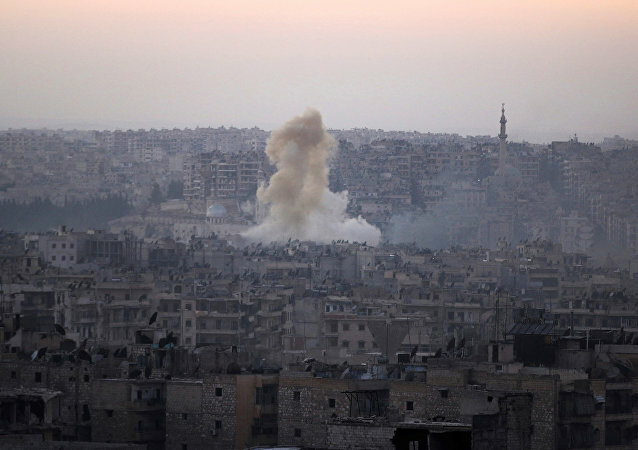 No serious progress from the talks on the Syrian issue in Berlin on Wednesday night should be expected, German government spokesman Steffen Seibert said. 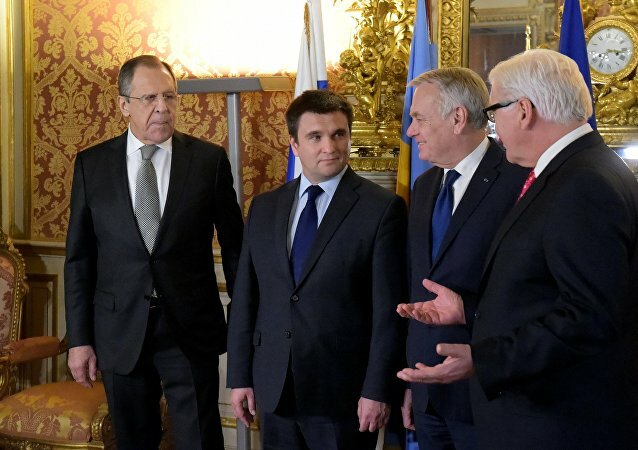 The Normandy Four leaders will attempt to restart the Minsk process on the Ukrainian reconciliation during the talks later on Wesnesday, the German government spokesman said. 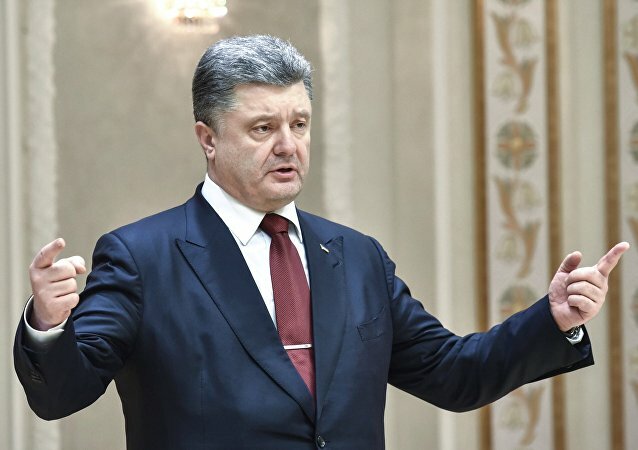 The meeting of Ukrainian President Petro Poroshenko with the EU bodies leaders, has been canceled over Wednesday's summit in 'Normandy Four' format in Berlin. 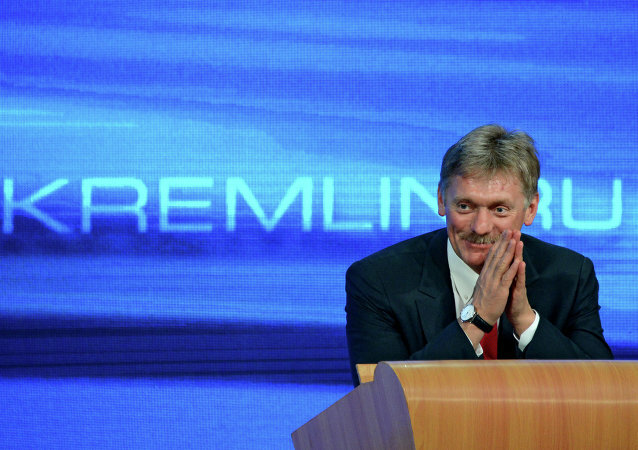 According to the Kremlin spokesman Dmitry Peskov, Moscow is convinced that there are no alternatives to Minsk agreements. 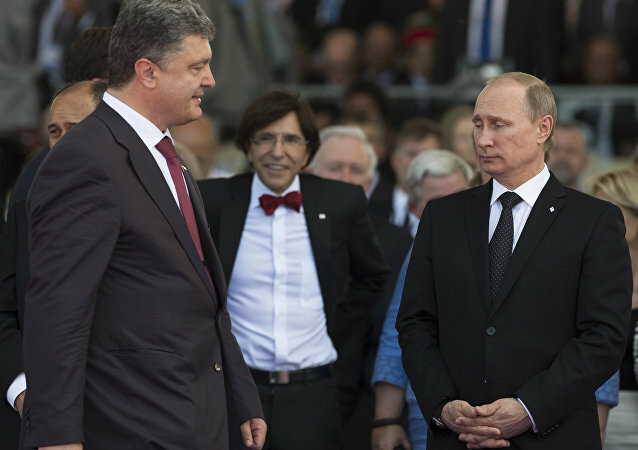 Kremlin spokesman Dmitry Peskov confirmed that Russian President Vladimir Putin will travel to Berlin to take part in the so-called Normandy format meeting with the leaders of France, Ukraine and Germany.